Our professional home in Greenwich Village is the best kind of space: a place for dialogue and the sharing of ideas.. One stocked with masses of books and journals. A magnet for people hungry to hear everything about psychoanalysis. It stands ready to house your dream of your work. Use the space. Support the space. We are lucky to own it and hope you will continue to support NPAP with your membership, your scholarship, your practice and your friendship. 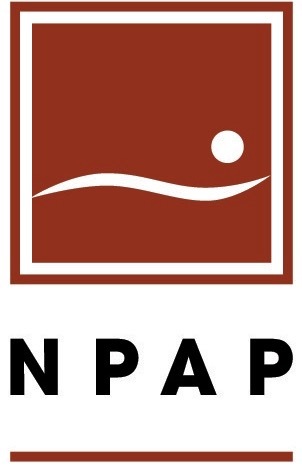 We invite you to consider making a Charitable Contribution to support NPAP. Make an additional payment by credit card or make out a separate check to NPAP designating Charitable Gift in the memo section on the bottom left. Your charitable contribution supports the vitality and future of our professional home. If you are paying by check, please make out separate checks, one to the Association of NPAP and the other one to the Training Institute of NPAP. Your contact information is taken from the NPAP database. Please update or complete the information in the online database if necessary.